This festive season, take a personal loan via Afinoz and get cashback upto Rs 5000 and movie tickets. Gear Up for the Big Occasion! The ‘Festival of Lights’ is round the corner. With all the festivity around, it also provides you with an excellent opportunity to start something afresh and gift your loved ones. Diwali is not only synonymous with sweets, home decorations, home improvement and worshipping the Goddess Lakshmi with golds, gifts and money. People look for driving a new car home, spending on jewellery and booking apartments also. The real estate and luxury markets thrive during this period. It’s obvious that a source of funds is necessary to cater to different requirements and celebrate Diwali in its full fervor. A personal loan can be something you can think of to meet these fund requirements. It is meant to address short-term financial needs as mentioned above and one can borrow for a minimum of one year to a maximum of five years. Being an unsecured loan, it does not ask for any collateral too. 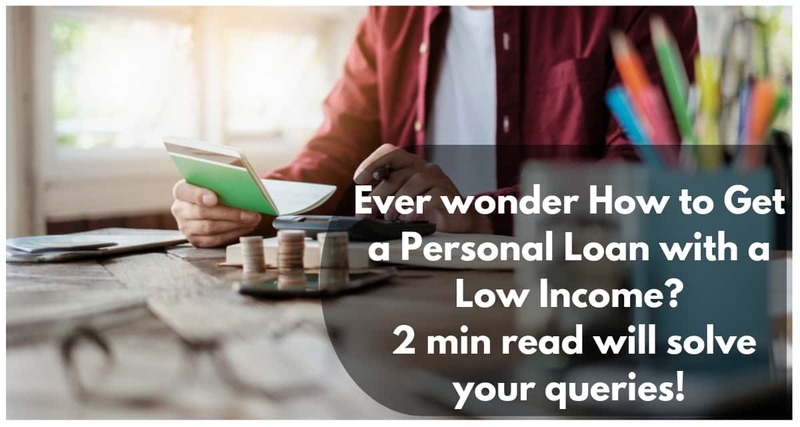 Personal loans provide you with advantages such as flexible tenure options, flexible EMI plans, higher loan amounts and so on. But the quantum of these loans will depend on factors such as your credit history, your current employer, existing loans availed by you, the number of years of your relationship with the bank etc. 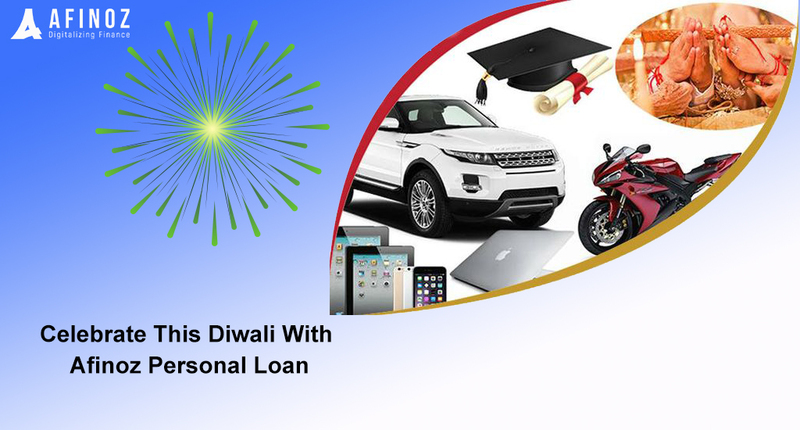 With a personal loan, you can have the complete flexibility of end-use. There is absolutely no restriction on how to spend the amount and hence you have the complete freedom of using the money the way you want. Digital platforms offer the salaried individuals a fantastic way to gather funds as and when they require, in a real quick time. Digital lending platforms such as Afinoz.com can facilitate a quick and easy disbursal of personal loans, which will require weeks for a traditional banking solution to do. All you need to decide is to when you would want to pay off the personal loan, without straining your regular living. You can even calculate the EMI accurately, using the online calculators available on these platforms. 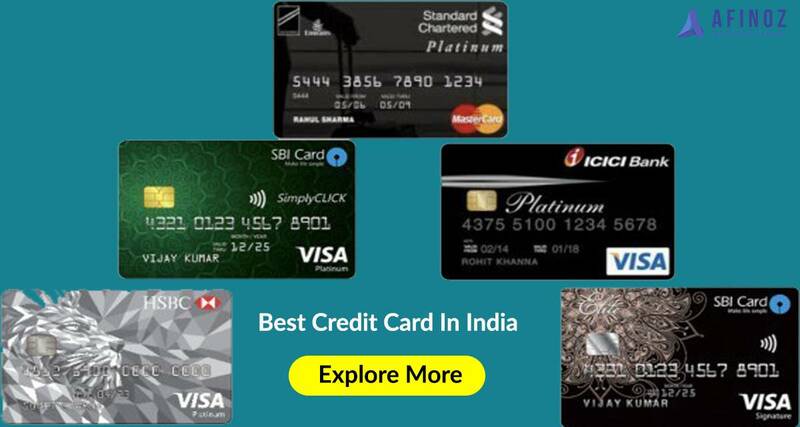 AFINOZ.COM is the best online financial marketplace in India which has revolutionized the financial services sector with its selected paperless solutions. 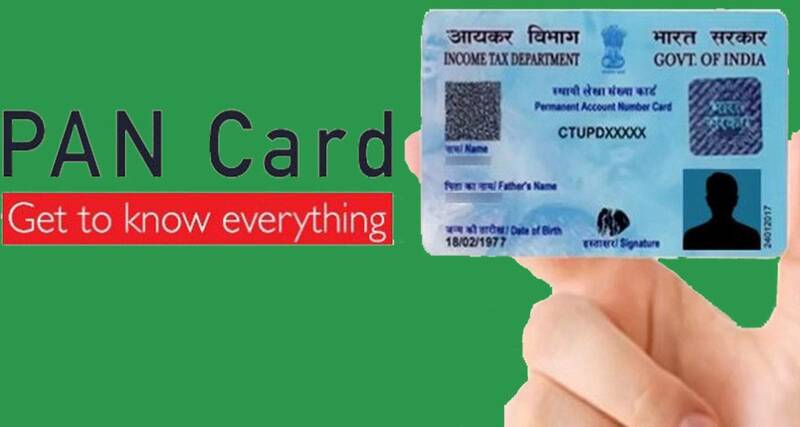 It has digitalized the entire financial processes involving personal loans, without any need of you to visit the financial institution or to go through heaps of paperwork. It offers cashback of 1% on disbursed loan amount.